John Kaplin, CCM, has stepped into the position of California regional manager. The region includes offices in San Francisco, Walnut Creek, Pasadena, and San Diego. Kaplin has been with McMillen Jacobs for three years, most recently serving as the firm’s construction management (CM) practice lead. 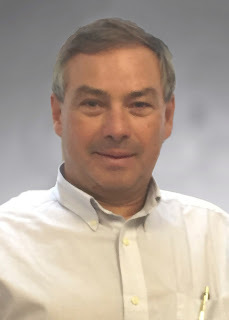 He has 30 years of experience in geotechnical investigations, design management, and construction management of underground and heavy civil projects. He has worked in leadership positions on projects with a wide variety of delivery methods including design-build and CM at Risk. Kaplin holds an M.S. in Engineering Geology and a B.S. in Geology from Colorado State University. 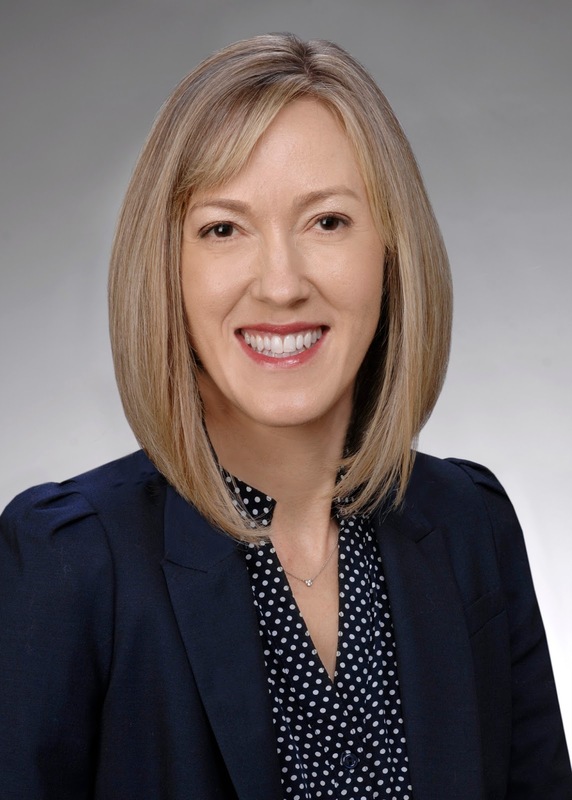 Sarah Wilson, PE, CCM has assumed the construction management practice lead position. She currently serves as resident engineer on the Central Subway project in San Francisco. Wilson is a senior associate and has been with McMillen Jacobs Associates for 17 years. She has served in project management roles on a wide variety of underground construction projects from planning through design and construction. She has focused on construction management roles for the last 12 years. In her new role, she will provide day-to-day support for CM staff, overall leadership to the CM practice on operational matters for existing projects, and collaboration with senior management on development of new business and talent for our construction management projects. Wilson received an M.S. in Geotechnical Engineering from UC Berkeley and a B.S. in Civil Engineering from Drexel University. Based in Seattle, WA, McMillen Jacobs Associates is an employee-owned environmental, engineering, and construction company providing an array of technical services to the heavy civil, underground, and water resources markets. The firm has offices on the U.S. west and east coasts as well as in New Zealand, Australia, and British Columbia, Canada. For more information, visit www.mcmjac.com. Very nice information blog.Thanks for share.